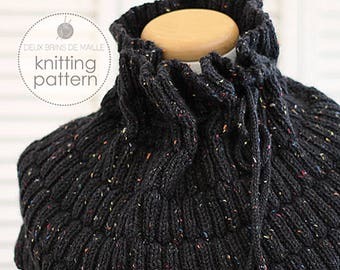 Knitting Pattern Cowl. Knitting Pattern Scarf. Knit Scarf. Knit Patterns. DIY Scarf. Knitting Accessories. Black Knitted Scarf Pattern. Knitting Pattern Scarf. 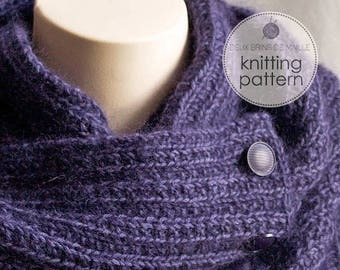 Knitting Pattern Cowl. Knit Scarf. Knit Patterns. Infinity Scarf Knitting Pattern. Purple Knitted Scarf Pattern. 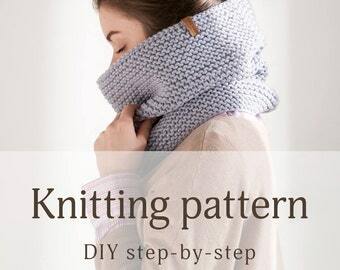 Knitting Pattern Scarf. 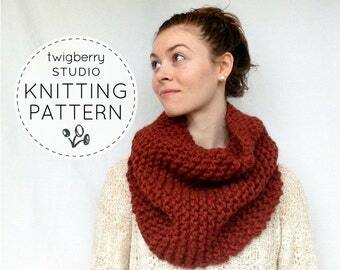 Knitting Pattern Cowl. Knit Scarf. Knit Patterns. Infinity Scarf Knitting Pattern. Green Knitted Scarf Pattern.